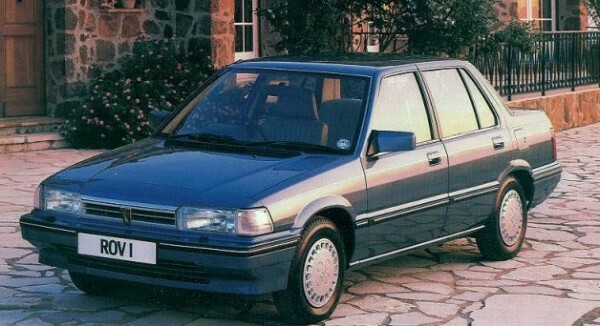 Following on from the highly successful Triumph Acclaim, Austin Rover decided that its next joint venture with Honda should wear the Viking longship. 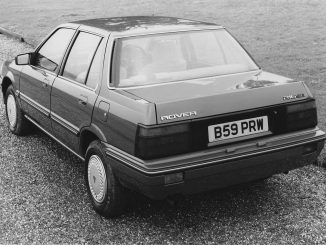 For most people, this was a culture shock, considering that the Rover name had traditionally been the preserve of large cars. 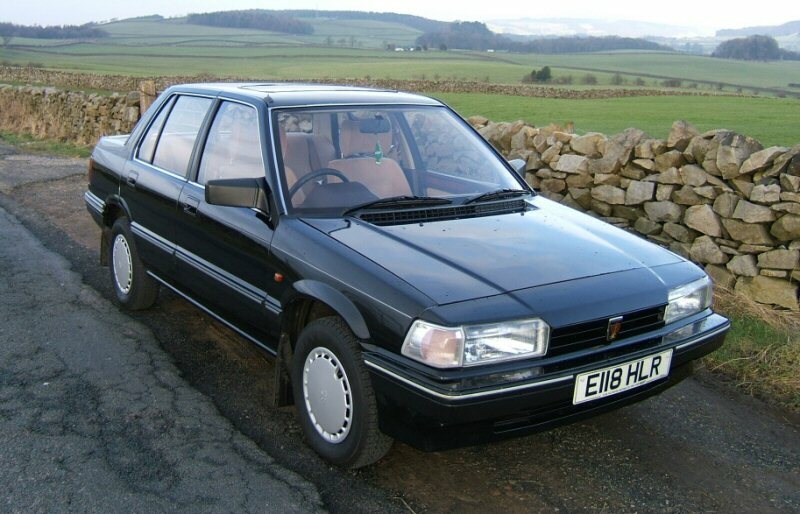 So when the Honda Ballade-based 213 hit the market in 1984, the dealers and marketing people had quite some work to do. 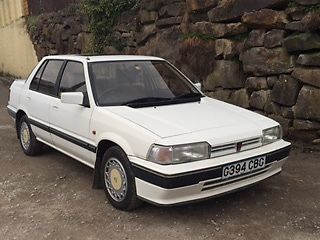 But it didn’t take long for the word to get out – here was a Rover that was reliable and efficient, with sweet-running Honda drivertrain, and within months of going on sale the 213 was mixing it in the UK top 10 sellers’ list. 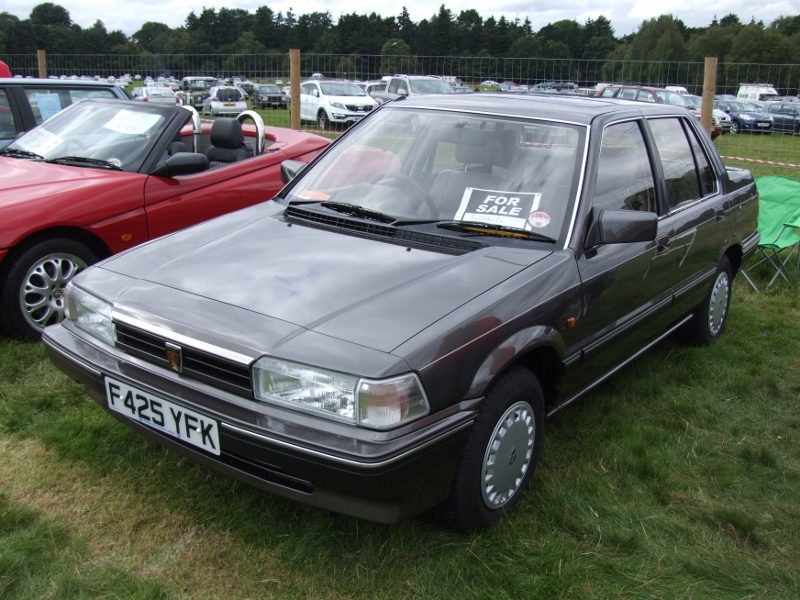 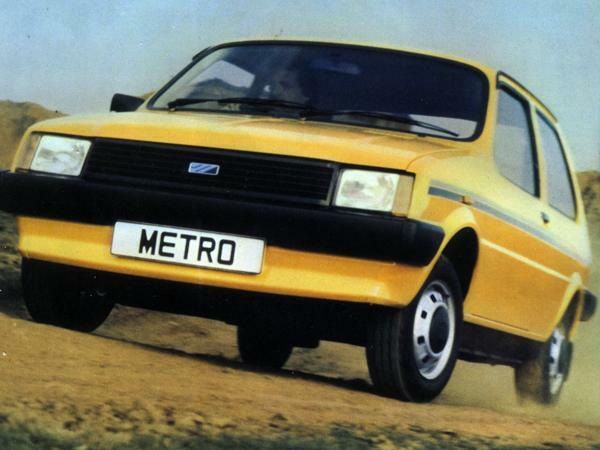 The car was soon sold as a premium product within the Austin Rover line-up. 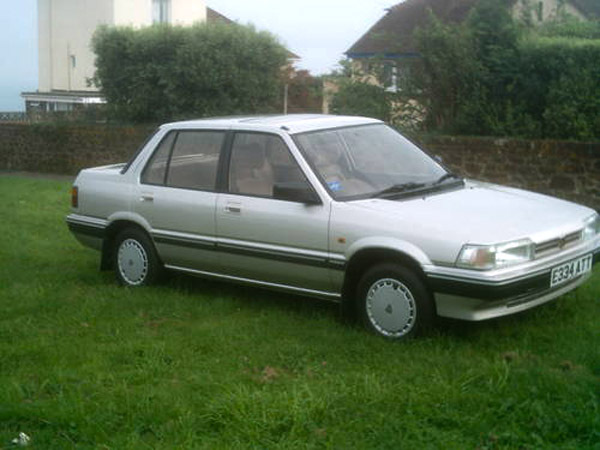 The 200 range was extended in 1985 to include a locally-produced 1.6-litre S-Series engine, which was also available in fuel-injection form for the Vitesse version. 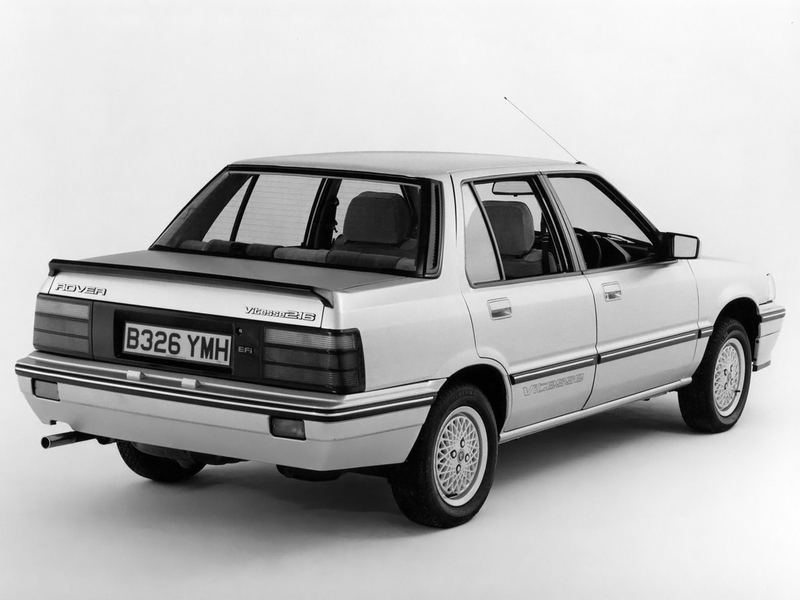 1987 saw the range lightly facelifted to include more equipment, a re-profiled boot lid, and uprated dashboard – subtle changes that really boosted sales. 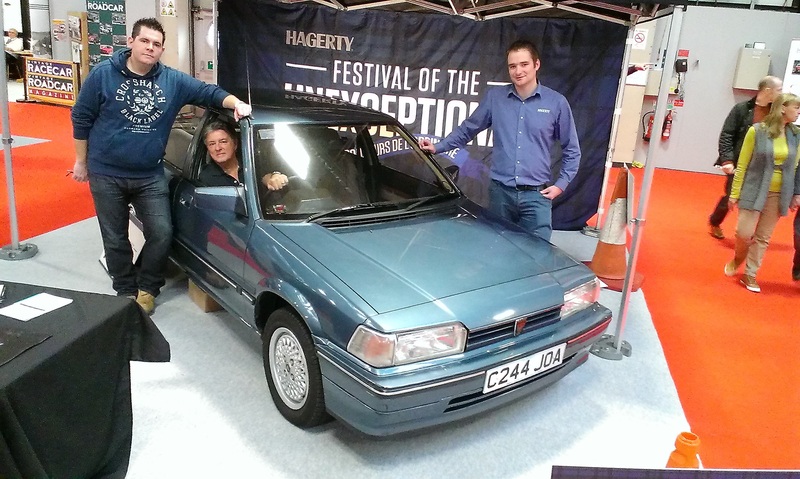 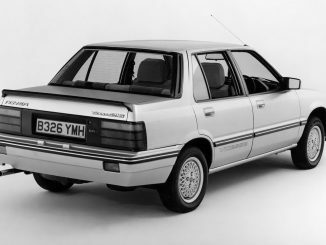 In the end, the 200 would go on to out-sell the so-called volume-production Maestro and Montego, and setting its maker on a more upmarket course. 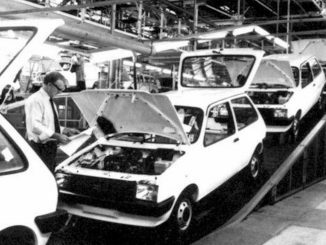 All-round reliability was excellent, but the body suffered from horrendous rot all over, and as a consequence, not many are left now. 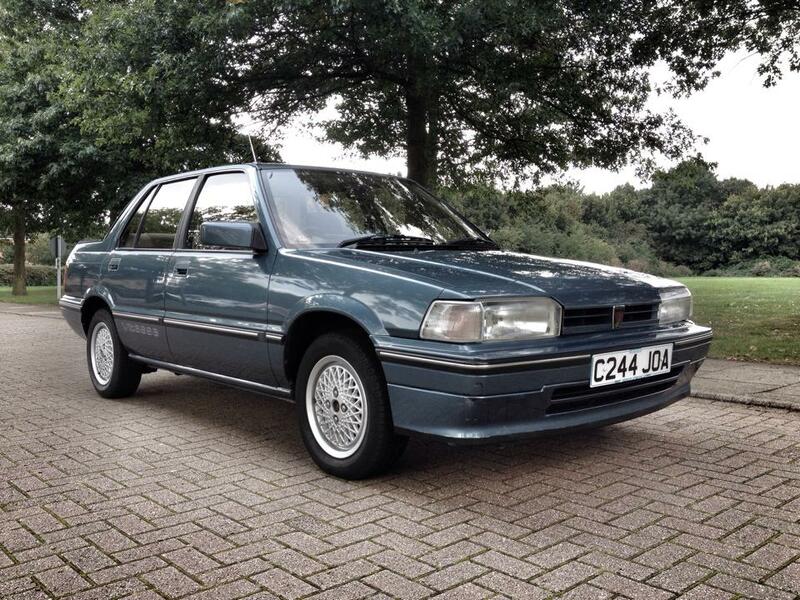 For sale : SD3 with 12, yes 12 miles on the clock!